Snap a picture of your screen. Record video of onscreen action. Share instantly over the web, IM, email. RubiStar is a tool to help the teacher who wants to use rubrics but does not have the time to develop them from scratch. RubiStar provides generic rubrics that can simply be printed and used for many typical projects and research assignments. The unique thing about RubiStar, however, is that it provides these generic rubrics in a format that can be customized. The teacher can change almost all suggested text in the rubric to make it fit their own project. 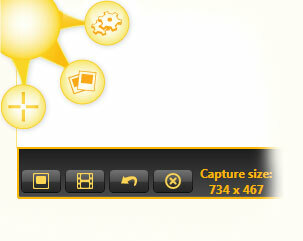 RubiStar also does away with the tedious typing of similar content across all the various quality rating. When you choose a category to evaluate, all the quality ratings are filled in and are ready to customize. More to come in the future….